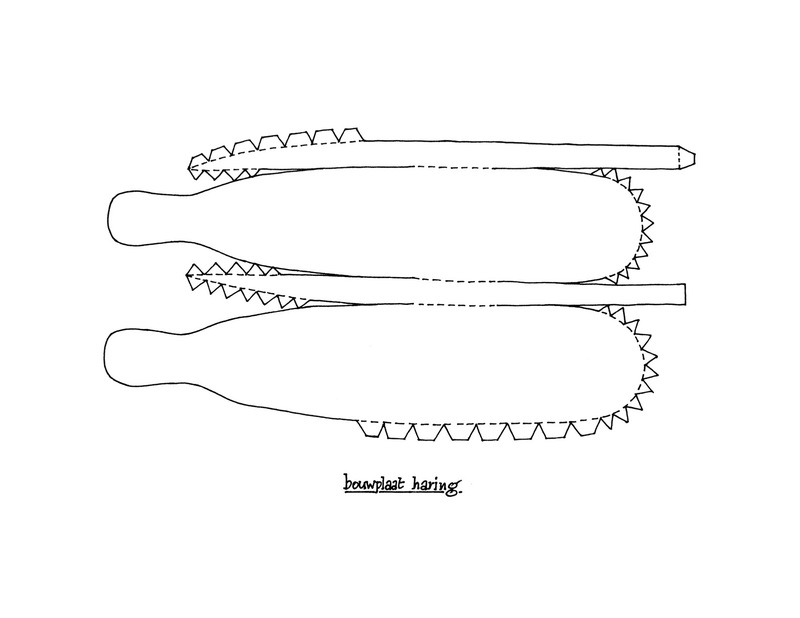 Dijkstra provides most of the compositions, in which he strives towards a balance between composed material, clear guidelines for musicians to improvise, and openness for the most adventurous kinds of improvisations. 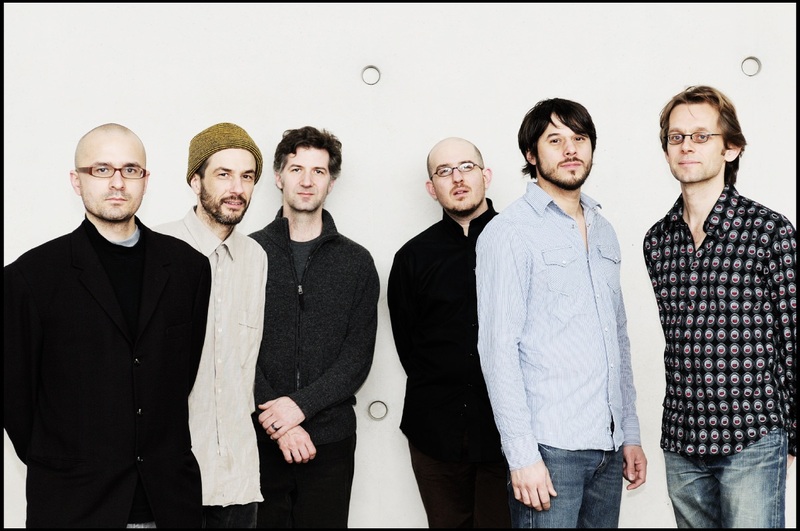 The group has developed a way of improvising that blends Chicago-style free jazz, texture-based minimalism, and melodic layering into an eclectic yet organically coherent repertoire. Dijkstra’s use of the Lyricon (a vintage analog wind synthesizer from the 1970s) and Fred Lonberg-Holm’s amplified cello adds an electronic touch to the rich variety of ideas, structures, and textures of the group sound. 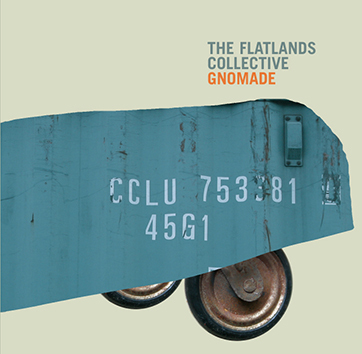 The Flatlands Collective has released their debut CD Gnomade in December 2006 on Skycap records, which has received 4 stars from Downbeat Magazine, and much critical acclaim by the international press. 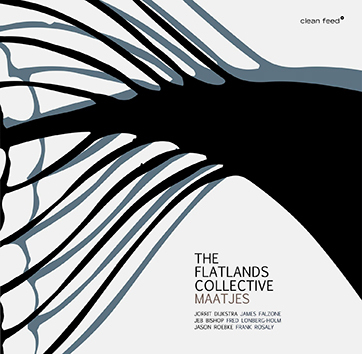 Their second CD Maatjes has been released on Clean Feed Records in December 2008.